CTF Aviation founded here in 1938 and a propeller factory was built in 1939. 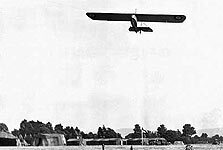 01/41 to 08/42, Glider Training Squadron moved here from Ringway, becoming No.1 Glider Training School 12/41. Moved to Croughton. Glider Instructors School then formed here, moving to Shobdon 1943. 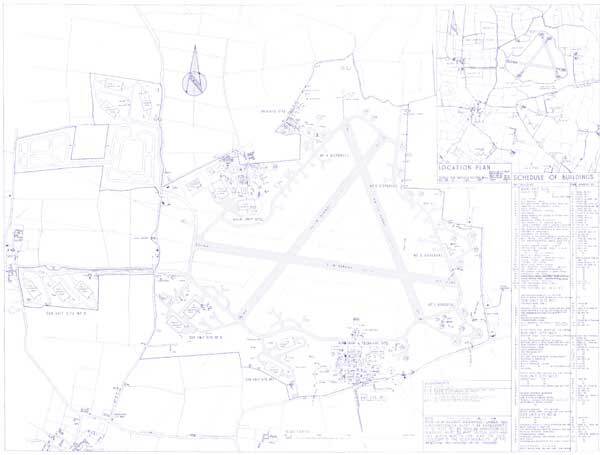 /43 to 06/45, Air Transport Auxiliary pilot training school moved here from White Waltham and Barton-in-the-Clay, staying until the wars end. No.5 Ferry Pool also based here. 03/45 to 04/46, used by Overseas Packing Unit and 3rd Reception Centre. Post-war Chartair founded here in 1946, buying the airfield in 1947 and setting up Airtech for aircraft maintenance. Halifaxes and Dakotas were converted for civil use, Airtech remaining here until the 1990s.